Disability Rights Washington (DRW) seeks two attorneys to advocate for people with mental illness in jails located in King County. DRW is looking for one attorney with 3+ years experience and one entry-level attorney. Each attorney will spend a significant portion of his or her time monitoring one or two jails located in King County and educating inmates about their legal rights and self-advocacy strategies. The attorney will also respond to allegations of abuse and neglect, develop and disseminate information and referral resources, and investigate systemic legal violations. Each position will likely involve negotiation and collaboration with assigned jail(s), and may involve litigation. 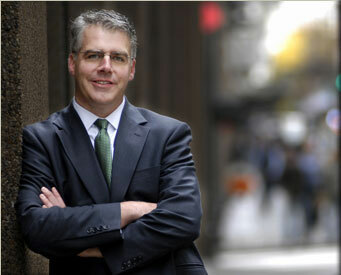 Brooklyn Defender Services (BDS) is one of the largest public defense providers in the United States. We represent more than 43,000 clients per year in a variety of legal proceedings in New York City, primarily indigent criminal, family, and immigration defense. 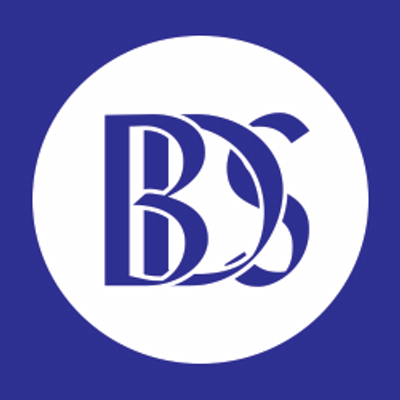 BDS represents clients who have diverse, complex and multi-faceted needs in a high volume and very fast-pacedsetting. BDS’ Education Unit advocates for the educational rights of BDS’ clients in formal proceedings against the Department of Education, as well as informally and in collaboration with school officials. Frequently, the young clients BDS serves in family and criminal proceedings are “overage and under-credited,” and confronting obstacles to completing their education including, among other factors, special education needs, school suspensions, difficulty accessing alternative education options, and disruptions in education due to foster care placement, incarceration and homelessness. We work with our young clients and their families to identify their educational goals and then provide the necessary representation and advocacy to remove the identified obstacles. BDS has an immediate opening for an Education Staff Attorney to provide legal representation and informal advocacy to address the education needs of our criminal, family, and immigration defense clients. The Civil Rights Division (Division) of the Department of Justice, created by the enactment of the Civil Rights Act of 1957, works to uphold the civil and constitutional rights of all Americans, particularly some of the most vulnerable members of our society. The Employment Litigation Section (ELS) enforces federal statutes and an executive order that prohibit employment discrimination. These statutes include Title VII of the Civil Rights Act of 1964, as amended, 42 U.S.C. 2000e, which ELS enforces as to state and local government employers, and the Uniformed Services Employment and Reemployment Rights Act of 1994, 38 U.S.C. 4312, which ELS enforces as to private, state and local government employers. The Union of Concerned Scientists (UCS), the leading science-based organization at the center of today’s most exciting and important policy debates, seeks outstanding candidates for the Kendall Science Fellows program. This up to two-year fellowship is open to candidates who will have completed their Ph.D. by spring 2015. The fellow will work with staff in both the Center for Science and Democracy and the Climate and Energy Program at UCS, and with external partners from environmental justice (EJ) organizations, to study costs and benefits of emissions reduction strategies to combat climate change. The fellow will contribute to formulating research questions, investigating, presenting, and making policy and other recommendations to strengthen connections and bridge gaps between the mainstream environmental movement and environmental justice movement. This fellowship will also have an impact on UCS’s broader environmental justice and equity priorities. The ACLU of Washington is a non-profit public interest organization devoted to protecting civil rights and civil liberties. The Legislative Session Aide is part of the Policy Advocacy Group, which consists of legislative, field and policy staff who advance the ACLU-WA’s priorities at the state and local level and strategically involve ACLU-WA supporters in that effort. The Legislative Session Aide will support the Legislative Director during the 2015 state legislative session in Olympia. The Legislative Director is primarily in Olympia during the session and relies on the Session Aide, who works in our Seattle office, for managing scheduling, bill analysis and tracking, and other important support work. The Session Aide also works within a closely coordinated four-person team consisting of the Legislative Director, Legislative Associate (who primarily lobbies in Olympia along with the Legislative Director) and Policy Advocacy Group Assistant (based in Seattle). This is a full-time, temporary position which begins as soon as possible in November, and continues through the conclusion of the 2015 legislative session, currently slated for late April. The Anti-Trafficking Campaign Legal Intern will support Human Rights First’s work researching the legal framework of human trafficking, particularly in the areas of criminal, labor, and international law. The Intern will work closely with team members to advance program goals and strategic objectives. The start date for this position January 20,2015. It may be either a part or full time position and will run through May 2015. Please apply through Careers Human Rights. The Center for Constitutional Rights (CCR) seeks experienced second or third-year law students or LLM students with a strong commitment to social justice to provide legal research and analysis as part of a semester-long unpaid internship opportunity. 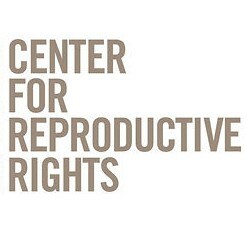 CCR is a national not-for-profit legal, educational, and advocacy organization dedicated to advancing and protecting the rights guaranteed by the United States Constitution and the Universal Declaration of Human Rights. 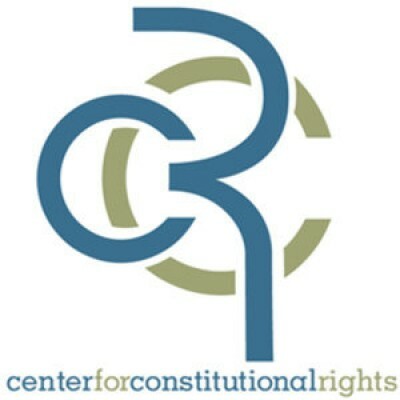 Interns will have the opportunity to work with CCR attorneys on a range of projects, particularly related to corporate accountability, torture, detention, suppression of dissent, and anti-militarism and violations under the Alien Tort Statute, the Torture Victim Protection Act, and universal jurisdiction. The intern will spend 10-20 hours per week between January and May 2015 assisting attorneys on projects. This position is also open to students seeking full-time semester-long externships. The Institutions Project (IP) is seeking a full-time attorney with a minimum of three years of litigation experience. IP is an advocacy team consisting of five attorneys, a paralegal, and two legal assistants. IP engages in systemic advocacy for individuals and groups, in collaboration with other programs and the private bar, on behalf of people in facilities for the developmentally disabled, psychiatric hospitals, and adult and juvenile state and local correctional facilities throughout Washington. IP systemic advocacy has focused on cases that have a broad impact on solving the most critical issues of clients in institutions, including class actions, legislative representation and other policy advocacy on behalf of clients. 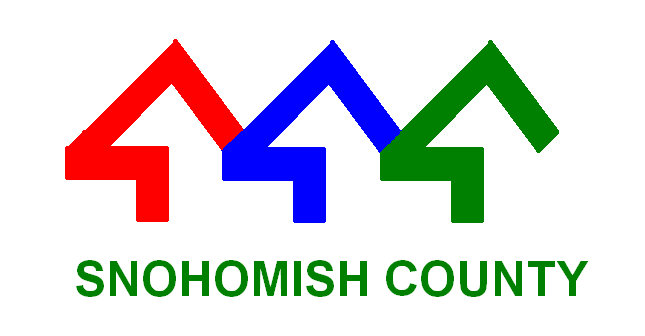 Temporary, at-will employee who is employed at the pleasure of the hiring authority, King County Superior Court. The position is short term in duration, 910 hours or less in a calendar year. Work is sporadic and not guaranteed. 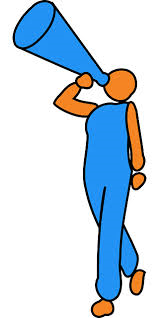 Employee will cover in court for absent bailiffs when they are on leave. Duties: Assist the assigned judge, act as a liaison between the court and other agencies, jurisdictions, jurors observers, court staff visitors and the general public. Handle sensitive, confidential and potentially volatile situations. Maintain database of case management. Ensures confidential and direct support to facilitate the operation of the Court. Skills required: Ability to work in high pressure environment in a calm, professional manner. Ability to maintain confidential information on matters before the court. Skill in organizational techniques including prioritizing multiple tasks while adapting to frequent and sudden changes in workload demand. Must be able to work both independently and as a member of a team. Rate of pay is $27.61 per hour, with 40 hours of paid training provided prior to assignments. This on-call position is not benefits eligible. There are two positions that are open immediately. Please email Heiti Milnor-Lewis and/or Sandra Ogilvie with a resume. Children’s Law Center of California (CLC) represents children who have been abused, neglected, or abandoned that come under the protection of either the Los Angeles or Sacramento County Juvenile Dependency Court systems. Children’s Law Center was created by the Superior Court in 1990 to serve as appointed counsel for these Los Angeles youth. In July of 2011 we opened our doors in Sacramento County and now serve as appointed counsel for all abused and neglected children in both Los Angeles and Sacramento counties. CLC seeks to hire a contract attorney in dependency law.